Our Fit style has a flat size of 19”x36” and a folded size of 4”x4”. 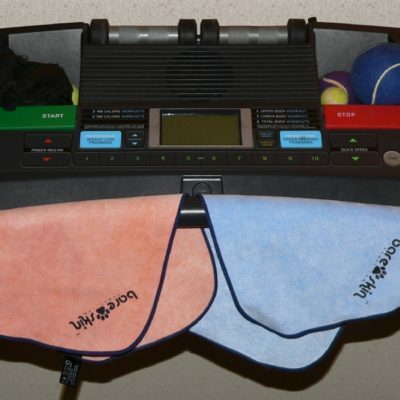 This is a great large workout towel and for drying from quick showers. Packs very small and will allow for drying the whole body. Useful for fitness use with lifting, crunches and machine use. 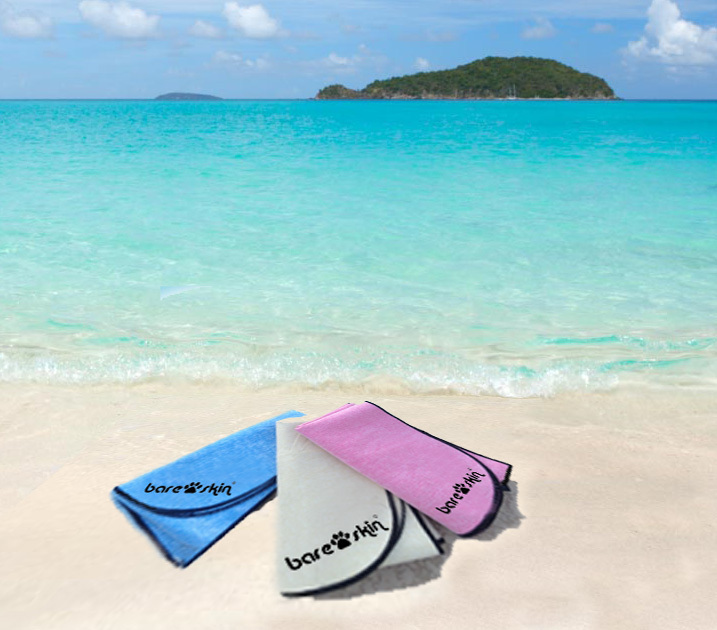 A great travel size for outdoor adventure and hiking trips as well as boating, water skiing, surfing – where ever someone needs to dry off and have something to sit on, but does not want a full size beach towel. Requested by adventure hikers traveling to waterfalls and water/beach destinations.